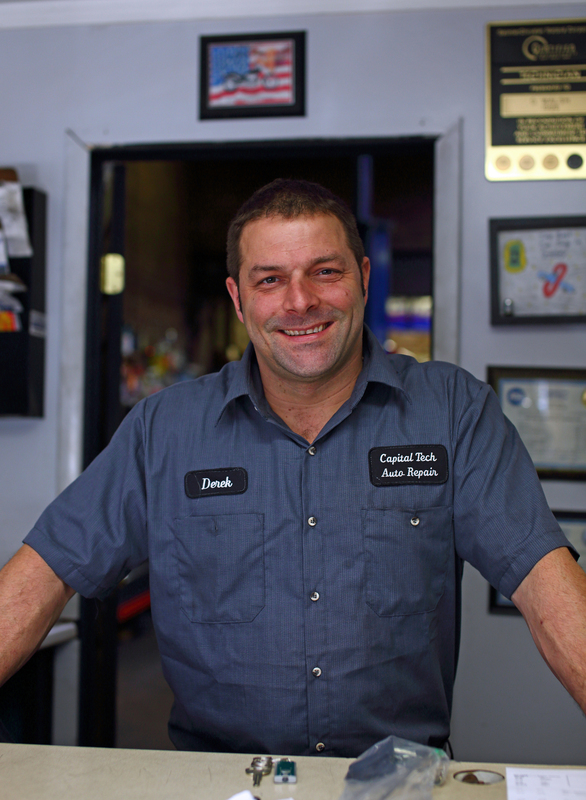 For over fifteen years Derek Walsh has been owner and operator of Capitol Tech Auto Repair. A native of the Capital Region, Derek is an ASE certified advanced level specialists and master automobile technicians. Derek is a hands on owner, and only hires top notch mechanics that fit the mission of Capitol Tech Auto Repair: to provide the best service at affordable prices.